When the East Wind blows Mary Poppins into the home of the Banks children, their lives go topsy-turvy and are changed forever. 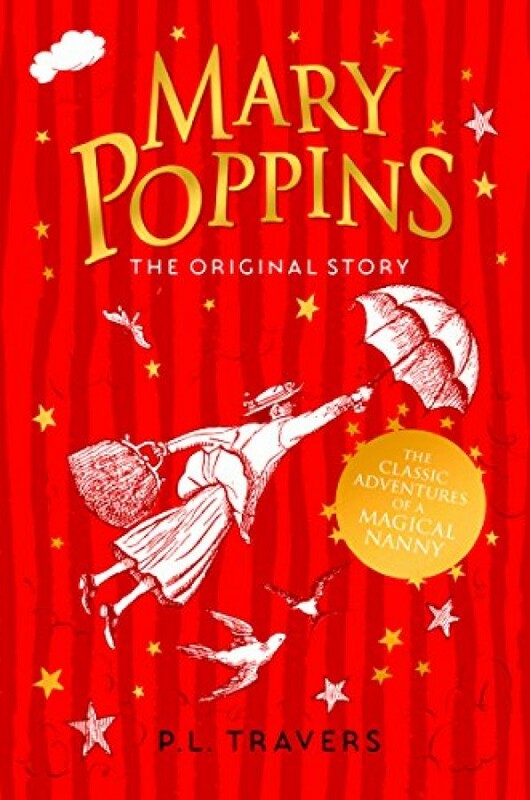 More than eighty years since we first met Mary Poppins, this original classic story is still charming readers and transporting new fans into the mysterious world of everyone's favourite magical nanny. Jeugdliteratuur Club / Kijken en lezen: Mary Poppins!